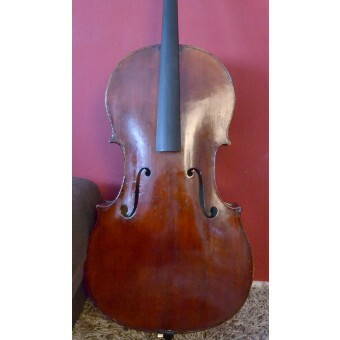 Discover our outstanding selection of fine old cellos. For many cellists, an old cello is much more than just a piece of wood. why cellists choose them. 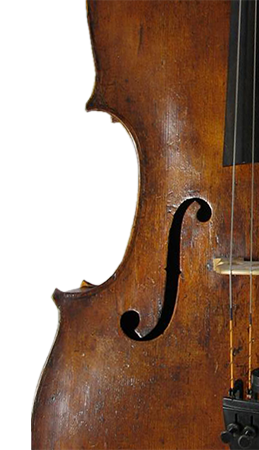 Discover old and historic German, French and Italian cellos online. 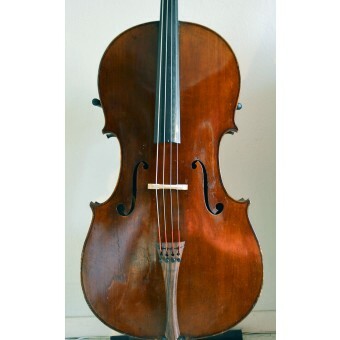 European violins offers the best prices for old cellos in the market ! so please visit our cello shop regularly, and take advantage of the best deals ! We offer international shipping, and secure packaging.